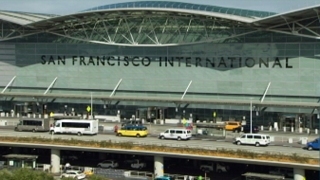 Hyatt and Fairmont are being considered to manage an onsite hotel that San Francisco International Airport plans to build and unveil by 2018. San Francisco Business Times reported the two hotel magnates are the first and second choices, respectively, to run the luxury property, which is expected to have 350 rooms, three eateries, a rooftop lounge and a health club. SFO will own the hotel, to be built on the site of a former Hilton which was torn down in the mid-'90s. A spokesperson for SFO told the publication a decision should be reached before the end of the year.